Going green! 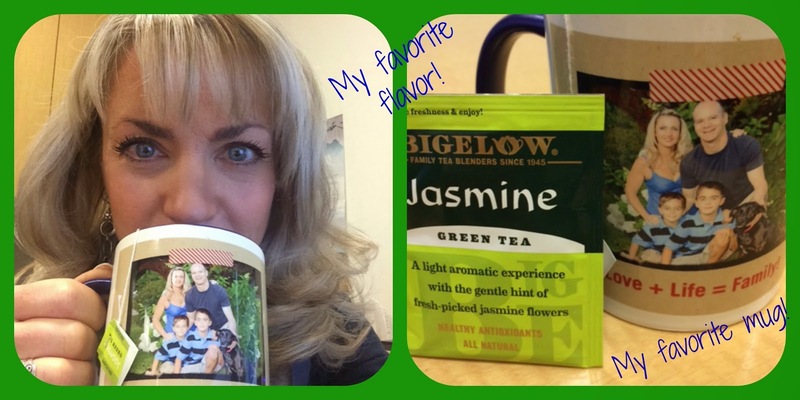 Green tea, that is! Whenever I heard about the benefits of green tea, I would force myself to drink it, and try to swallow bitter, pithy taste. I couldn’t even finish a full cup. Time after time, I would read or hear about even more benefits, and I would try again. Maybe you had the same experience: knowing something as easy as drinking a cup of tea is beneficial to your health, but not able to swallow those benefits! As you can see from the photo, this has changed for me! A friend introduced me to flavors of green tea. It was a flavor revelation for me! 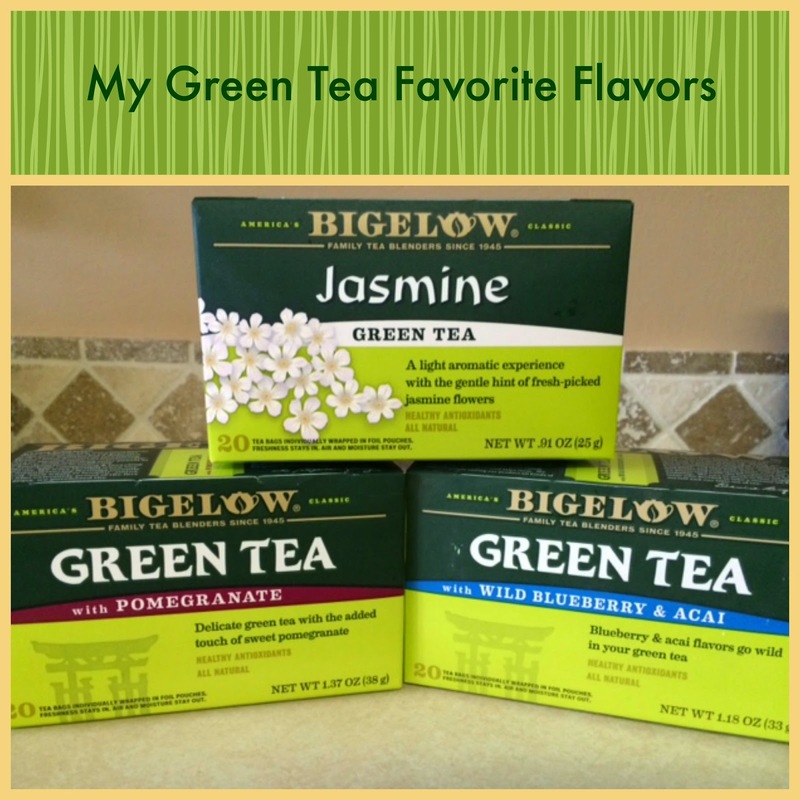 I started noticing flavors of green tea popping up in grocery stores. The flavors included berry, orange, pomegranate, peach, mint, lemon, and others, but my very favorite that I found: jasmine. The smell is warm, flowery, intoxicating, reminding me of summer nights, with the lingering scent of jasmine flowers in the air. My favorite time to sip it is in the morning, when I first sit down at my desk at work. Then I’ll drink a cup in the afternoon to ward off the 3 p.m. snack cravings. It may surprise you (HA!) to know, but some days on my fitness and weight loss journey, I crave snacks and sweets (would you believe it?). So, I make myself a cup of jasmine or orange green tea, drink it, and go for a quick walk. The majority of the times, cravings are gone! This has replaced my morning coffee, latte, or mocha with sugar, cream, and crap in it! I don’t need all those extra calories in my coffee, and I’m not a fan of drinking it black. My green tea drinking morning ritual soothes and warms me in the winter, and refreshes and cools me, when I drink it over ice in the summer. Sometimes, I get really crazy and squeeze a bit of lemon in my cup! 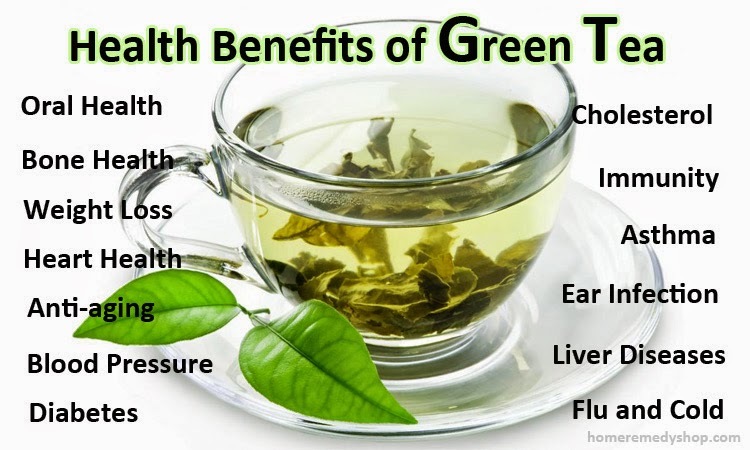 If you are not already drinking green tea, I hope you’ll join me in a cup. The benefits just keep increasing. 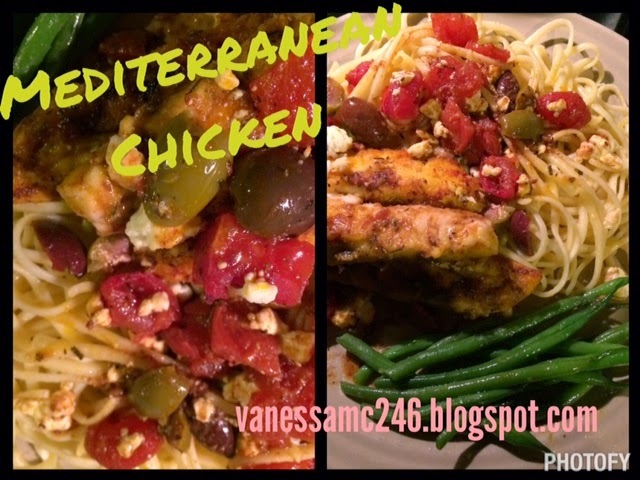 This recipe was shared with me by my friend Sarah Griffith, and a fellow olive lover. She who got it from her good friend. Since she shared it with me about three weeks ago, I've made it three times! Yep! Once a week! I love it because I'll make a big batch for dinner one night, and then eat it over salad greens for lunch the next two or three days. It is soooooooo yummy! I can't get enough of it! Below I've posted the original recipe Sarah gave me, along with some modifications I made, just for personal taste. 4. In a skillet, heat oil and butter. Place coated chicken in the skillet, shaking off any excess flour first. 12. Cook covered in the oven at 350 for 20 minutes. 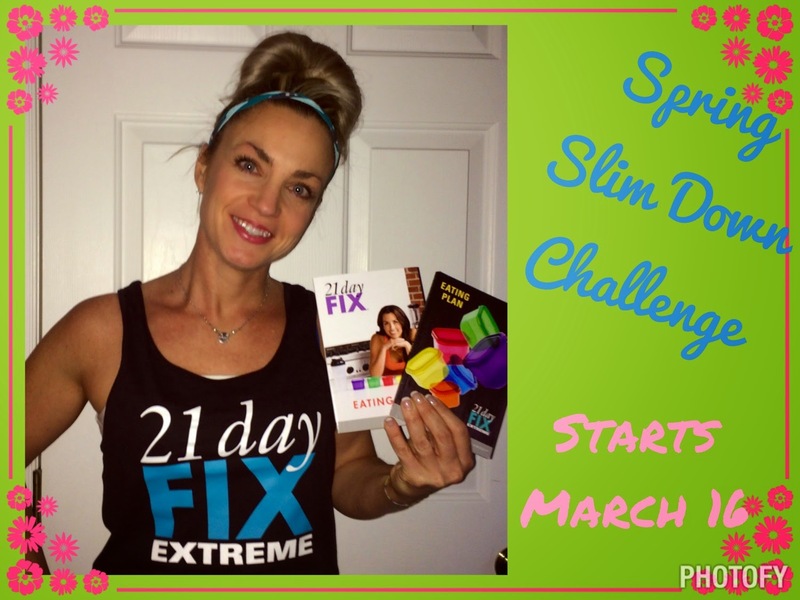 Spring Slim-Down Challenge - 21 Day Fix or 21 Day Fix Extreme? You know that warm weather, Easter, spring break, summer vacations are all going to be here before you know it! Trust me it takes longer than 2 weeks to get off the weight you put on over the winter months! Or maybe the weight you have gained over the past few years. Enough. Is enough. It is time to make yourself a priority!! Being busy isn’t an excuse. Work, household chores, to-do lists, they will always be there, but your health, your happiness, your feeling of energetic wellness will not. I am looking for 10 women that are ready to kick their nutrition and fitness up a notch to get some extreme results in my Spring Slim Down Challenge! Ten women that I can mentor 1:1 and support to help you reach your health and fitness goals and to truly feel your best this year! It's not about perfection, it’s about taking your once bad habits and making them into healthier habits that you can have for a lifetime! Is your daily fitness and nutrition where you want to be? Are you close or really fallen off the wagon? I can help you either way you answered those questions. 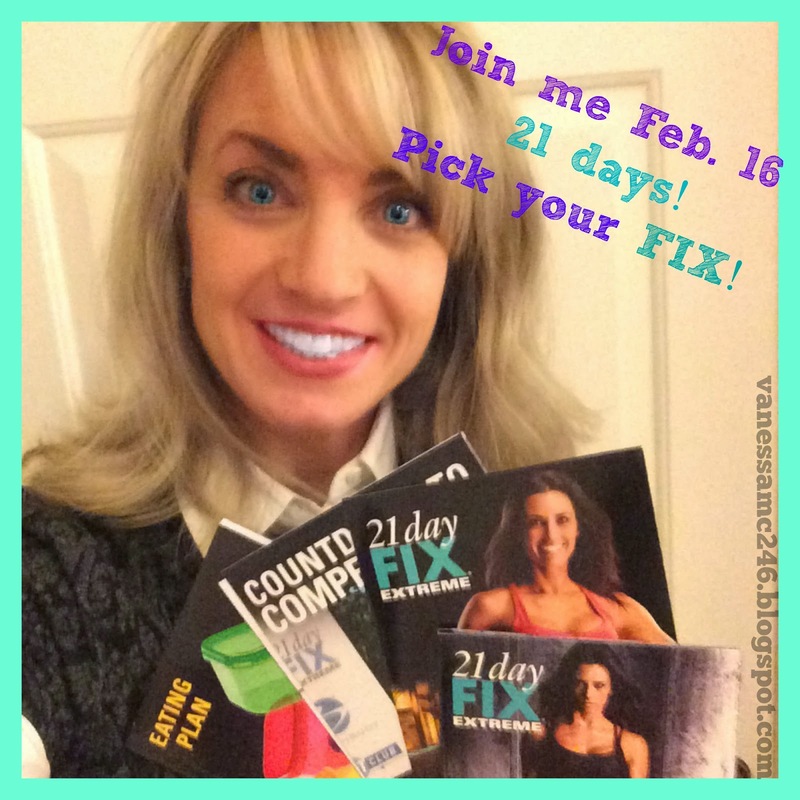 If you are feeling completely lost with your health and fitness goals then consider trying the 21-Day Fix. For 21 days you will practice clean eating, exercise and overall well being supported by my personal motivation, fitness tips, and meal planning tips for you. 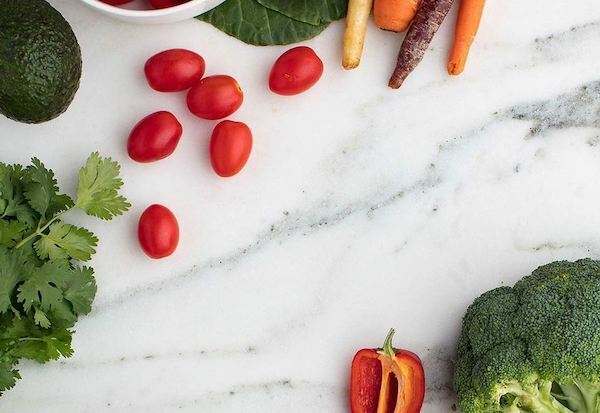 During this time you will learn portion control and healthy habits. Most of my challengers tend to lose between 5 – 10 lbs during the first 21 days and continue to lose more the longer they implement these habits. Now if you're already in great shape or are have completed another Beachbody programs. The 21 Day Fix Extreme is a new program, and it will take your fitness to a higher level. The program still emphasizes portion control and exercise, but the workouts increase in intensity and focuses on strength training with each of the workouts. If you want to “lean out” and get clear muscle definition, consider this program. On Monday, March 16th I will launch two accountability groups: one for those looking to go Extreme with the 21-Day Fix, and one for those wanting to embark on a new lifestyle. The program will last for 21 days. 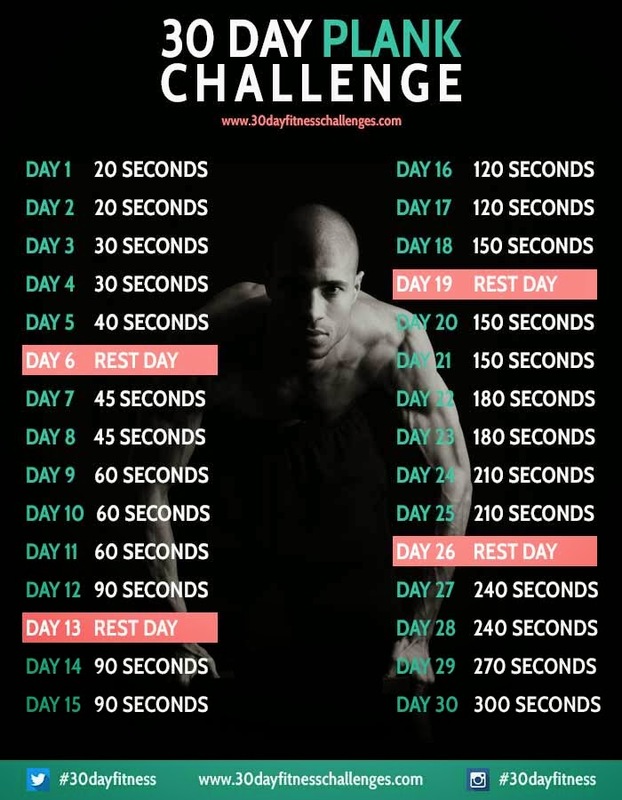 You can do anything for 21 days! Pick your Fix and join me. Are you in? Fill out the application below and I will be in touch within 24 hours. Excited to begin helping you! No sitting! Bouncing, walking or planking preferred. My new obsession is finding ways to move at work, finding ways to not sit. I have a desk job. This means from 8:30 a.m. to 5:30 p.m, I sit, at a desk, behind a computer. Many of you also sit behind a desk for eight hours or more each day, and understand the itch to move, activate muscles and break the stillness of sitting. This feeling of needing to move and stretch is new to me. Until six months ago, I needed to sit. 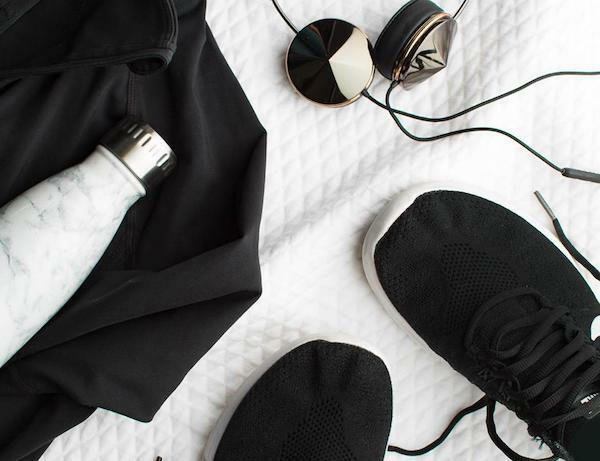 My daily life consisted of teaching fitness classes, teaching writing classes, doing errands, chasing after my kids, and keeping up with the never ending household chores. The day would go by, and I would realize sitting with my family at dinner was the first time I sat all day. Now that’s changed with my desk job (except the household chores, they’ll always be there, like death and taxes). In addition to needing to chase away the stiffness in my joints that comes with prolonged sitting, I’ve read too many articles about the dangers of sitting: it shortens life span, it contributes to heart disease, weight gain, diabetes, and a long list of other diseases ailments. 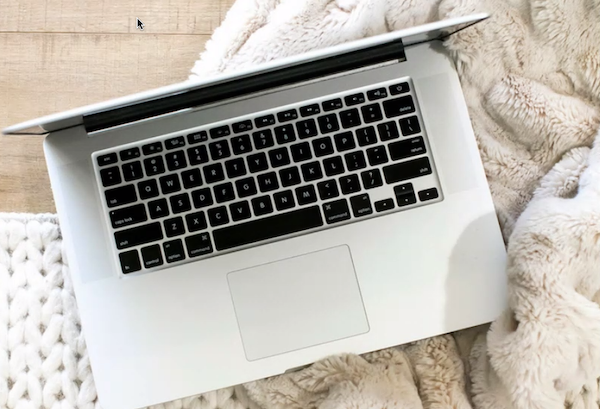 While I workout each day and value health and fitness, the articles and experts say a one hour workout won’t prevent the negative effects of long-term sitting. The first change I made? 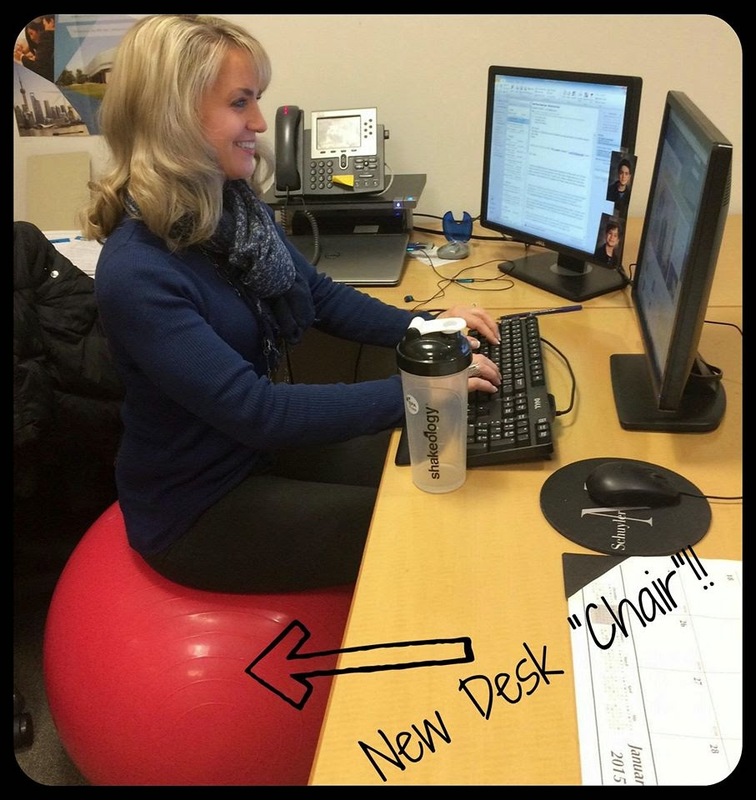 Replacing my chair with a fitness ball. It looks odd to anyone walking in my office, but I feel it in my core. While the benefits may be small, sitting on that ball makes me aware of my posture, and I sit straighter. Sometimes, I get a good bounce going which means I'm moving while I'm sitting! I considered a standing desk to alternate with my fitness ball, but the lofty prices of standing desks, takes the option out of my budget. I could take a walk outside, along with all the benefits of fresh air and being in nature, but I live in Central Pennsylvania with about four months of winter. This winter, below freezing temperatures, snow, and ice make going outside a bleak option. I’ll save that for the other three seasons. Luckily I work in a long building with three floors and a basement. Why “luckily?” I set the alarm on my phone to go off every hour and a half. I get up from my fitness ball and walk from my office, at one end of the building, to the other end, down to the basement and up three floors. The whole “lap” takes me about five minutes. I move quickly through the building and up the stairs. By the time I return to my desk, my heart is pumping, and I feel energized. My eyes have lost the glazed over look from staring at the computer screen, and I’m sitting a bit straighter. Have you ever climbed three flights of stairs quickly? Try it. It causes a refreshed, awake feeling. My goal? Do complete this “lap” four times a day. I’ve only made it to three so far. This isn’t enough for me. My office mates and I, all concerned about this sitting thing, decided to take on a plank challenge. Every day we do the plank all together. We started at 30 seconds, and we’re trying to make it to five minutes. We took a break, but now we’re starting up again. We’re determined to make it to five minutes! This is how I try to break up the eight to nine hours of sitting in my day. I’m obsessed with it! Today, I even bought a fitness tracker, so I can monitor my steps during the day. My goals are to complete four building laps a day and a five minute plank, along with the daily recommended 10,000 steps. Now I’ve been sitting here typing away long enough. Time to get up, stretch and get moving! Day Fix or the 21 Day Fix Extreme are fabulous programs with great results behind them and easy to fit into your lifestyle. Maybe you have had a friend who tried it or maybe you have seen some of my Facebook posts which peaked your curiosity. So, isn't it time to make yourself a priority? WHY NOT YOU? Being busy isn’t an excuse. Work, household chores, to-do lists, they will always be there, but your health, your happiness, your feeling of energetic wellness will not. Now if you're already in great shape or are have completed another Beachbody programs. The 21 Day Fix Extreme is a brand new program, and it will take your fitness to a higher level. The program still emphasizes portion control and exercise, but the workouts increase in intensity and focuses on strength training with each of the workouts. If you want to “lean out” and get clear muscle definition, consider this program. On Monday, February 16th I will launch two accountability groups: one for those looking to go Extreme with the 21-Day Fix, and one for those wanting to embark on a new lifestyle. The program will last for 21 days. You can do anything for 21 days! Pick your Fix and join me. Are you in?